New Year , New Store look! The changes made to the store were based on the evolution of the brand over the years and the love for different materials. 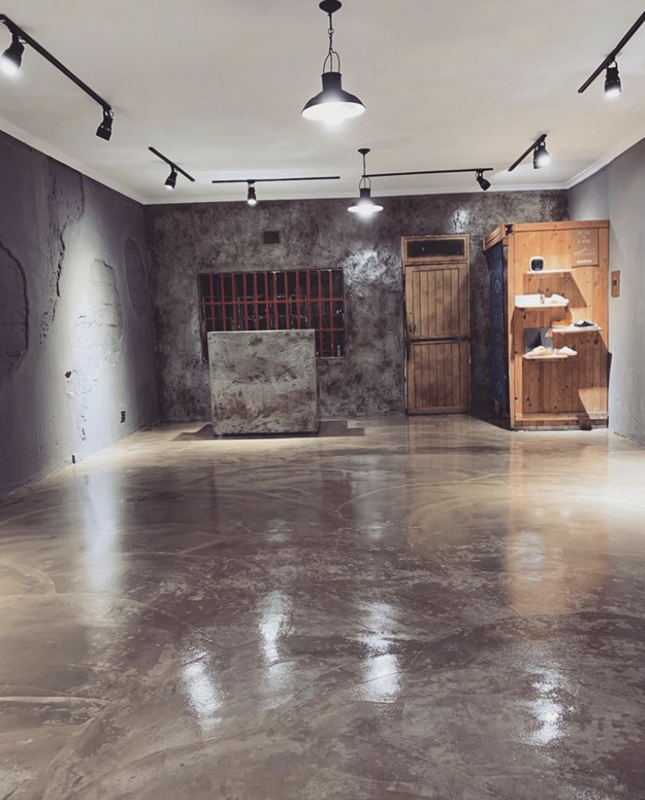 The idea behind the redesign was the mixture of different materials like, concrete, wood, brass, steel and the final touches of plants that symbolize life and growth within the store. Art is another component we wish to include in the new store. This is our first art piece from Setlamorago Mashilo.